Timber Connection promotes and supports all environmental issues related to the timber products that they supply. 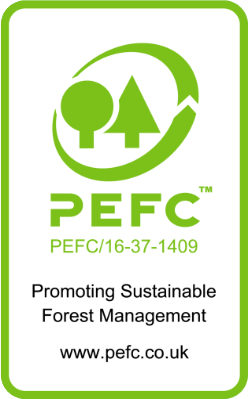 The company is fully committed to playing their part in eradicating illegal logging and poor forest management as set out in the European Union Timber Regulations (EUTR) which came into effect in 2013. 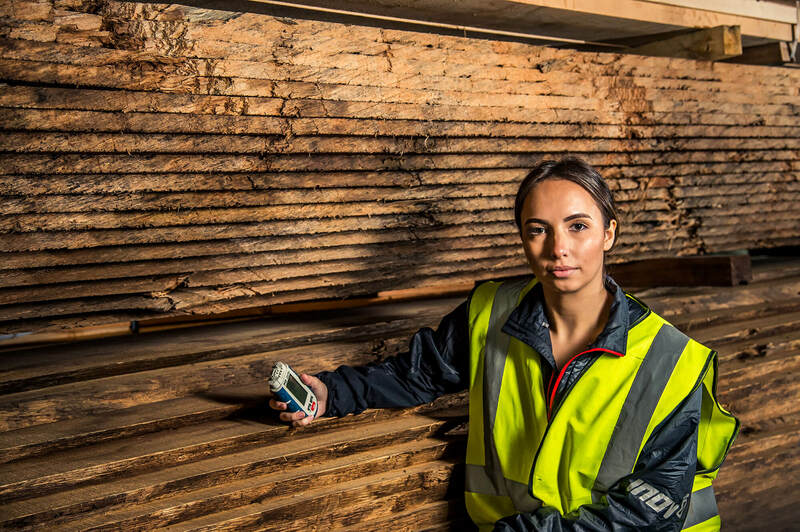 As long-term members of the UK Timber Trade Federation (TTF), Timber Connection adhere strictly to the supply chain due diligence guidelines set out in the TTF’s ‘Responsible Purchasing Policy’ (RPP). Consequently, we will only import timber products via approved suppliers from around the world. 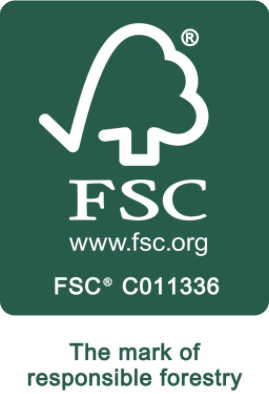 In addition to our strict due diligence process we also purchase as much product as possible from either 3rd party verified legal sources or chain of custody certified sources (FSC® PEFC) and FLEGT licenced timber (currently from Indonesia). Wood harvested in violations of traditional and civil rights. Wood harvested in forests in which high conservation are threatened through management activities. Wood harvested from conversion of natural forests. Wood harvested from areas where GM trees are planted. Timber Connection is committed to the long-term goal of timber sustainability and work with suppliers who promote this idea. Representatives from the company will regularly visit our suppliers to make sure that they are practicing best management practices and to maintain close relationships between all parties.